Diesel generators in the Kake Powerhouse provide electricity to the town’s residents, pictured here in 2017. ANCHORAGE - New projects are under development throughout the region to help reduce energy costs for Southeast Alaska residents. A panel presented some of those during last week’s Southeast Conference annual fall meeting in Ketchikan. Jodi Mitchell is with Inside Passage Electric Cooperative, which is working on the Gunnuk Creek hydroelectric project for Kake. IPEC is a non-profit, she said, with the goal of reducing electric rates for its members. The Gunnuk Creek project will be built at an existing dam. “The benefits for the project will be, of course, renewable energy for Kake. And we estimate it will save about 6. The gallons saved are of diesel fuel, which currently is used to power generators for electricity. IPEC operates other hydro projects in Klukwan and Hoonah. Mitchell said they’re looking into future projects, one near Angoon and another that would add capacity to the existing Hoonah project. Mitchell said they fund much of their work through grants, which helps keep electric rates at a reasonable level. Devany Plentovich with the Alaska Energy Authority talked about biomass projects in the state. She said the goal is to increase wood energy use in Alaska. Plentovich said they recently did a study for Ketchikan’s Holy Name Church and School. The result was a recommendation for a heat pump rather than wood. But, she said, wood energy is on the rise. There are more than 50 systems in the state displacing more than 500,000 gallons of fuel oil annually. Those include systems on Prince of Wales Island and in Ketchikan. Ketchikan recently experienced a supply issue, though. 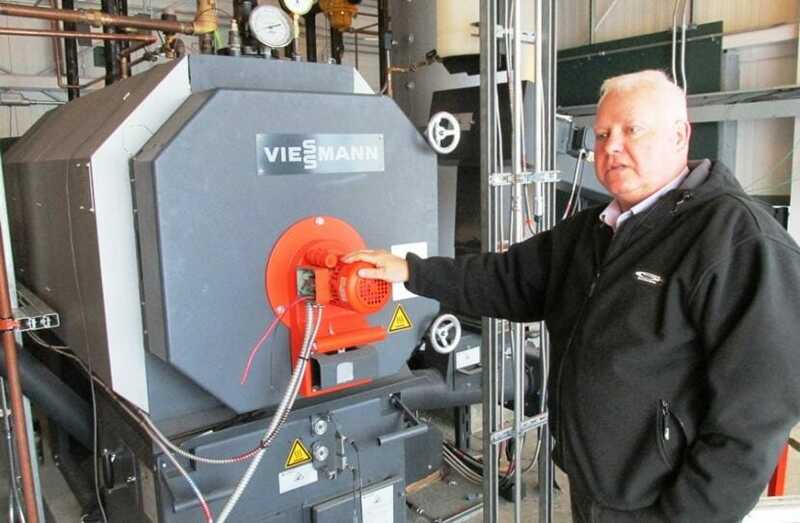 A local wood-pellet manufacturer closed, which is a problem for the airport and the public library, among other facilities that use biomass heaters. Karen Petersen is the biomass outreach coordinator for Southeast Conference. She said this opens up a great opportunity for someone. So, Petersen said, if anyone is interested in this entrepreneurial opportunity, contact her through Southeast Conference for more information.